Grow Zone Recommendation: Rock cress grows well in USDA growing zones 4 to 8, as a perennial. Sunlight Needs: For sunlight, rock cress grows best in sunny conditions. Full sun is best, but some shade is tolerable. Watering Needs: Water newly planted or young rock cress plants regularly until established. Minimal water is required thereafter; just when the soil is dry. Average Size: Fully grown rock cress can be shorter than 6 inches and up to 12 inches, depending on conditions and variety. It will grow to 1 to 2 feet wide. 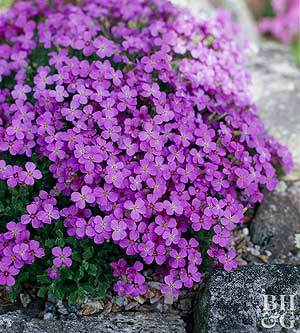 Foliage Color: Beginning in April through the middle of May, rock cress will boast pink or blue flowers. Must Know Plant Care Tips: Care is pretty minimal. Rock cress will do well in fair soil, as long as it has good drainage and is slightly acidic. 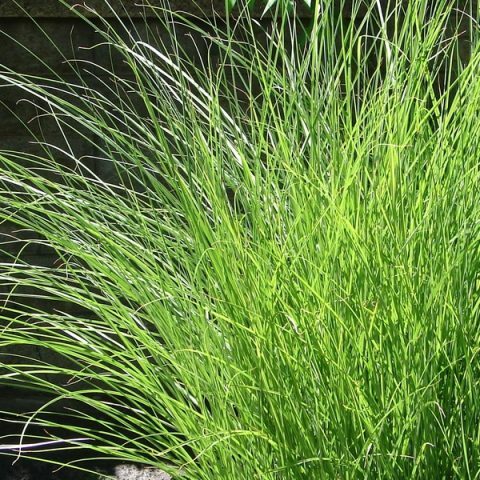 Pine needle mulch will help increase acidity and reduce moisture loss. High nitrogen fertilizer is recommended with planting, and a phosphorus fertilizer is a good idea after blooming begins. 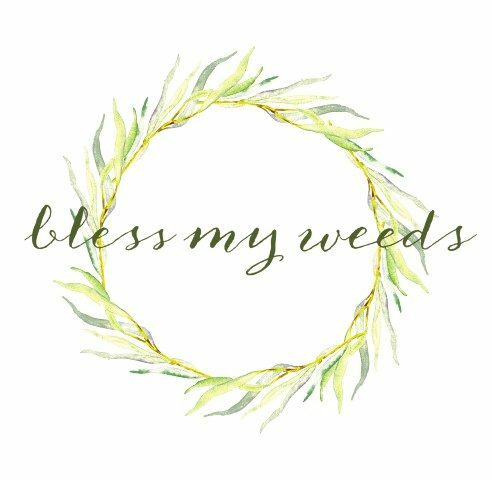 Pruning away spent blooms and stems will encourage healthy, new growth. Space your rock cress plants 15 to 18 inches apart, and they’ll fill in the space quickly. Plant Problem Solver: Rock cress is well suited for rock gardens because of its drought-tolerant nature. It is also great for controlling erosion on sloped landscapes. It’s deer resistant and makes an excellent ground cover. It is also great for containers. The flowers are edible and attract butterflies. Pretty Pairings: Pair rock cress with other plants well suited for rock gardens, such as sedum, candytuft, alyssum, and snow-in-summer.